Estimated time to complete: 6-10 hours. - Opens up the backlog. - Opens up the system menu to save, load, title menu, etc. Welcome to the Rewrite Road Map & Trophy Guide. This is a visual novel developed by Key (Clannad, Tomoyo After, Little Busters CE) and published by PROTOTYPE in Japan. 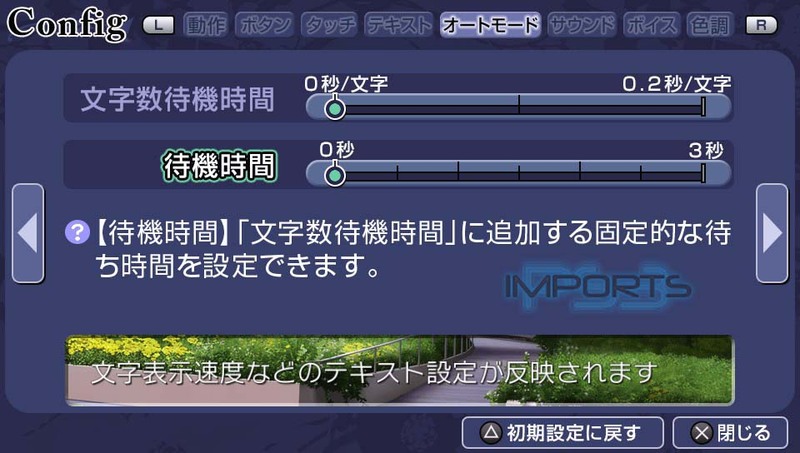 The visual novel is almost the same as any novel except there is Mappie & Neta selections for the route ending outcome. Without that being said, onto the Road Map and Trophy Guide. 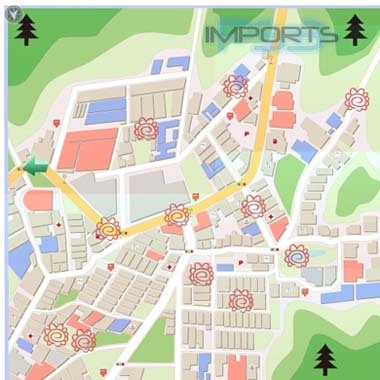 For each Mappie, you will need to choose all locations on the map in order to complete the mappie. Almost every location will turn red and some locations will turn orange after choosing them, you will want to keep selecting the orange locations, until they turn red. 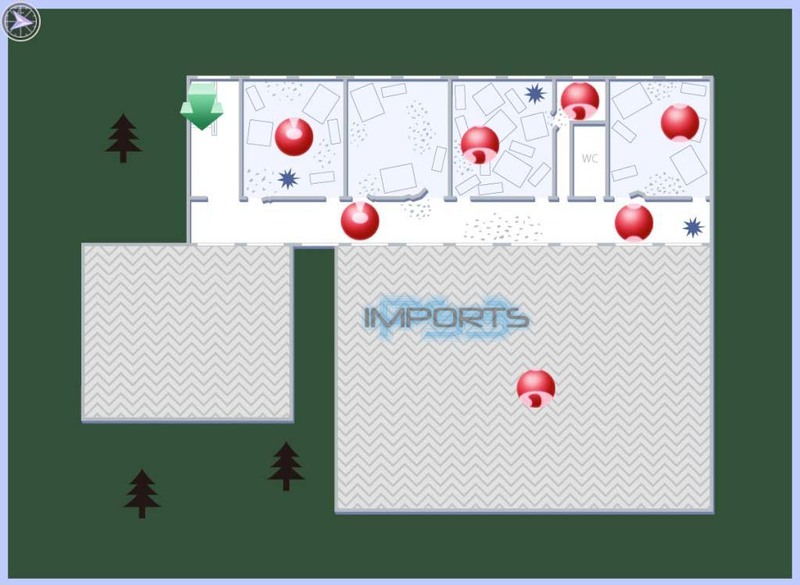 Once the Mappie is completed, as the game will tell you on the top-middle of the screen when it is, you can move to the next section of the route. 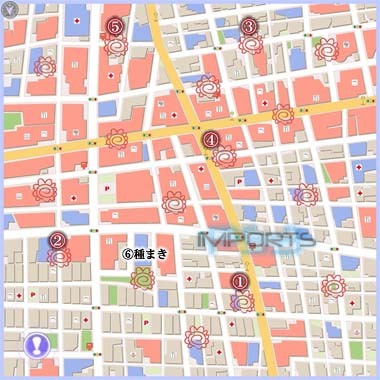 After you have selected all locations, including all orange locations, choose the exclamation point to end the Mappie. 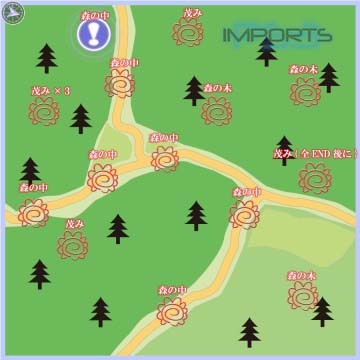 By choosing choices and selecting locations on each Mappie, you will unlock Neta items that you can use later on in the game. They are also Quest related, so pay attention and don't miss any. Note: You MUST have all Quests complete, before you get this ending, or it will not unlock! 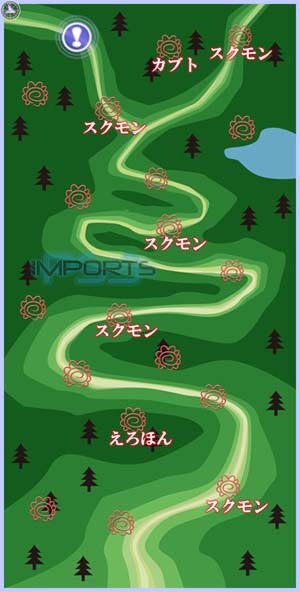 Choose the 4 次へ進む locations. Choose the bottom middle icon until it's red, you will get a Neta (僕が本当の超能力者です) item. Choose each of the icons once until they are orange excluding the bottom right icon, as shown in the photo. After all icons on the left, top, and upper right are orange, choose the bottom right red icon. Don't forget to choose the orange icons twice to return the map to its original state. This will help with the map complete. Note: Also choose (2. いいえ) to complete the map. Wait for 10/17 to appear, then Load Save #2. Choose all 7 通行人 person icons. Wait for October 25th to appear before you load save #6. 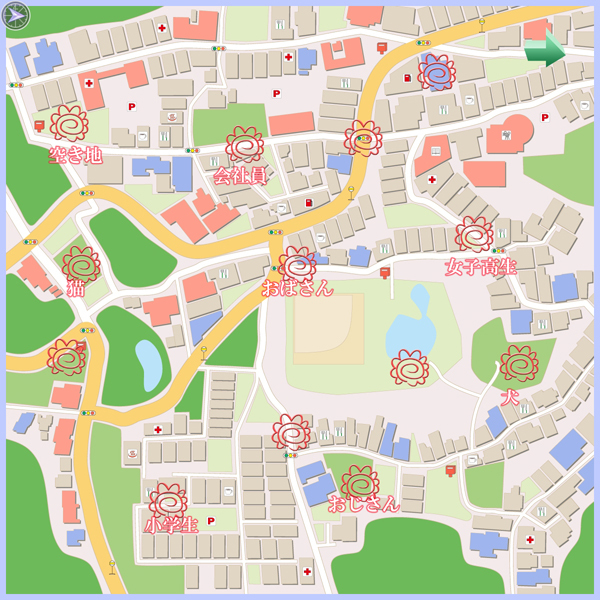 Choose locations 1-6 first in that exact order on the map. 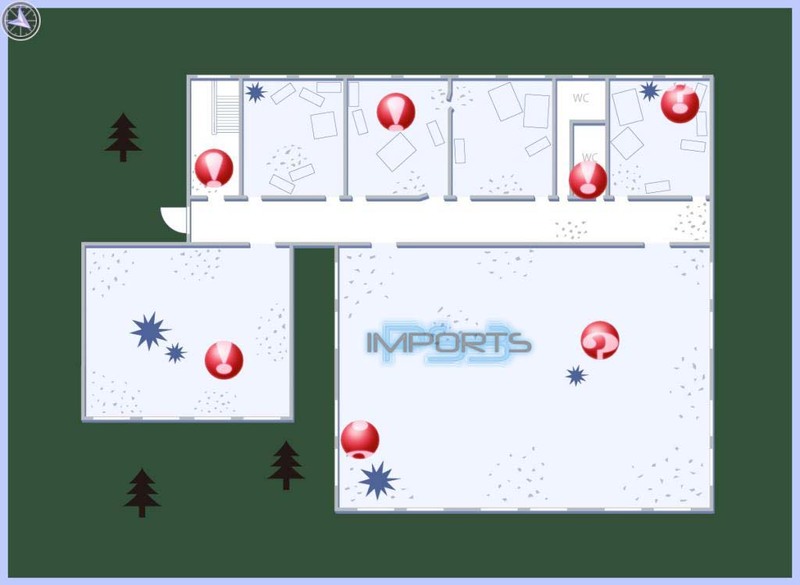 Afterwards, choose the rest of the 10 locations. Note: A mini-game will appear, press all buttons then, press . After choose all location, then select the exclamation mark. After getting the 小鳥 ending, start this route, or it will not appear. If you happen to skip this route, just load save #7 to go back for her ending, then load the following save. Press the over and over on the locations. There is no particular order, just whatever the lands on. Then, press the over and over on the locations. 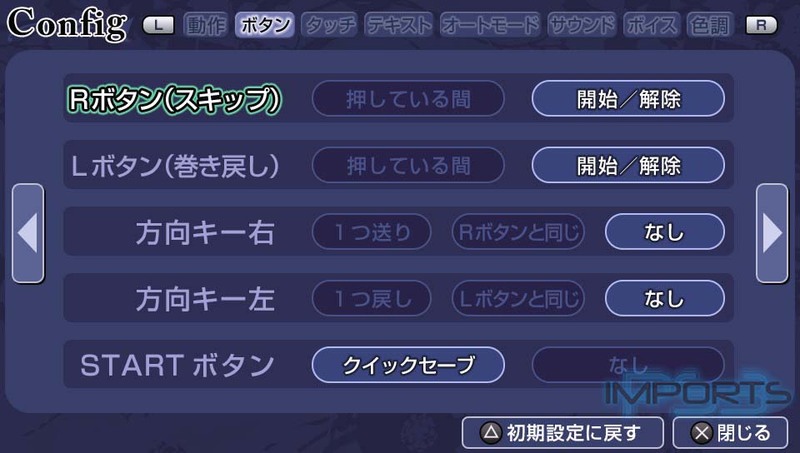 Choose the ルチア red icon on the right 1 time. After choose all locations, then select the exclamation mark. After clearing the ちはや route, load the following save. 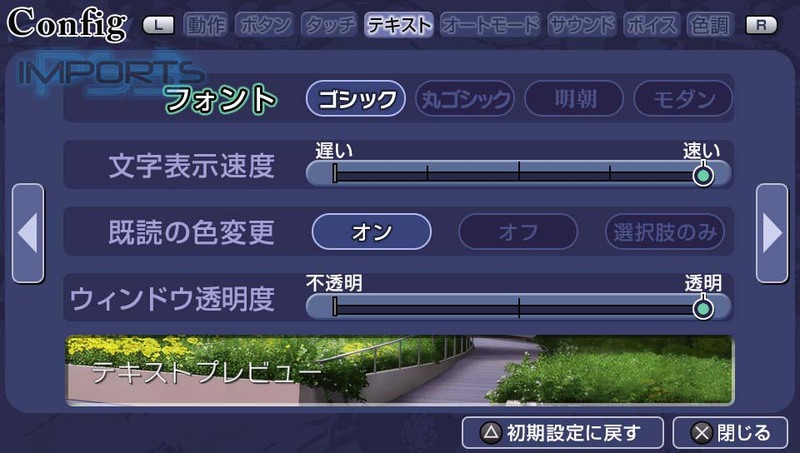 If you skipped ahead of other routes, then save #7 and redo her route, then load the save below. Choose the bottom middle icon until it's red. Note: Also choose [size=13](2. いいえ) to complete the map. Skip the mini-game on October 26. [size=13]Lower right red icons: ??? Red icon to the right of the WC: ??? Lower right red icon: ??? 3 red icons on the top: 部屋 + ??? Red icon above the WC room: ??? After clearing all 5 routes, the Moon route will be available on the Main Menu. There is no choices, so just watch or skip the scenes. 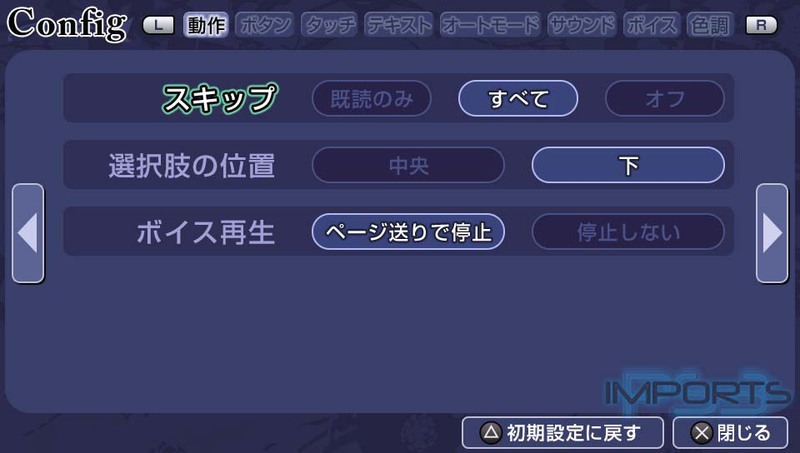 After clearing the Moon route, the Terra route will be available on the Main Menu. Most of the choices are #1 because there is no other selections to choose. After getting this ending, start a new game for the "Mappie Complete" route below. Or else, you can load save #14 and start it over from there for this ending again. If you complete all of the following maps except #1, #12, and #13. Then you are good to go from here. 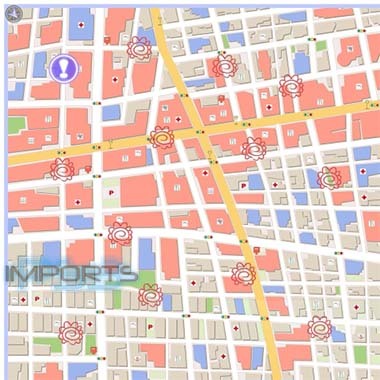 it will not unlock the additional locations on the mappies!!!! 13th location is on the mid right area: ??? [size=NaN]Press[size=NaN] the [size=NaN] over and over on the locations. Now, just p[size=NaN]ress[size=NaN] the [size=NaN] [size=NaN] over and over on the locations. Game will return to the title screen, when the ending is over. [size=NaN]Quit out to the title screen after getting the bad endings. [size=NaN]Quit out to the title screen after getting the bad ending. [size=NaN]Game will return to the title screen, when the ending is over. Load the following saves to unlock the Neta trophies. If you are missing any of the Neta trophies, choose all of the choice selections that haven't been selected. [size=NaN]Quit out to the title screen on the next choice. Quit out to the title screen when you reach to Map #13. Main how cool are you doing those guides... Dude, rock on! Guide was perfect, thanks Main. The only thing is a couple trophies unlocked in other spots then what was listed such as 100 friends trophie and a couple others... but who cares right. I was going to make notes and post it here but then I started drinking and went to watch a movie and yeah.....no notes, lol. The only thing, I forgot to do is put in all the trophyspots where everything unlocks, so if someone could fix that. I would appreciate that, since I platted the game before I wrote the guide. I can have one of the admins or mods test the guide and edit anything that needs to be added into the trophy spots. Edited by Hakoom, 06 October 2014 - 05:55 PM. Edited by iamdemon84, 06 October 2014 - 04:17 PM. Lower right red icons: ??? Quit out to the title screen on the next choice. You can also flick the touchscreen to jump scene backwards, too. i tried this too. Used the seiya guide before main started this one. But now I can't get friend #89. Tried everything, played this route several times but don't get it. Thank you for the guide Not so hard after all. Make sure it's the right one, as the friends number order are one number ahead; for example, #100 would be #101, but check the Japanese friend title, too. Sounds like you missed a location that triggered a friend to unlock.